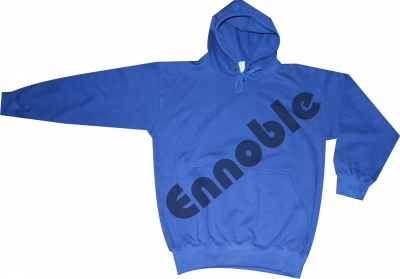 Hoodies & Joggers | Ennoble International Pvt. 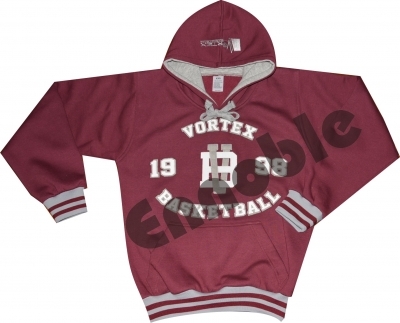 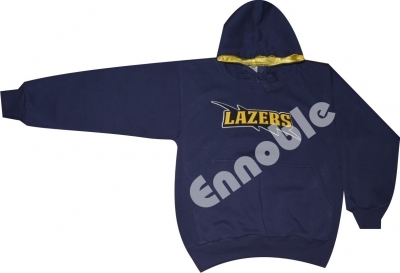 Ltd.
We offer wide Range of Fleece Hoodies & Joggers in Different blends. 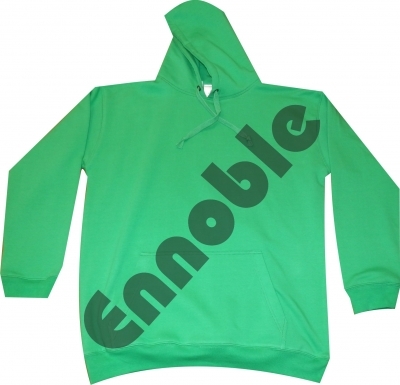 Extensive Range of Colours available in Standard Poly Cotton blends Fleece. 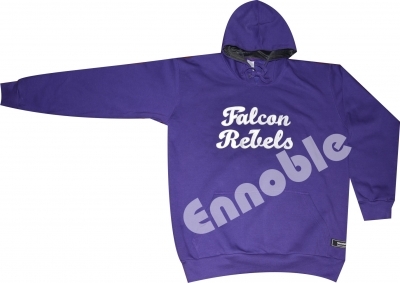 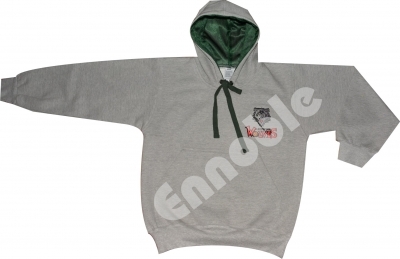 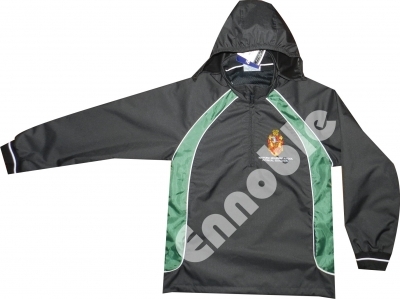 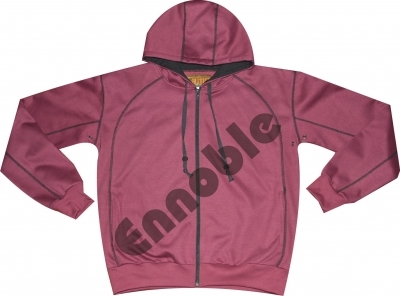 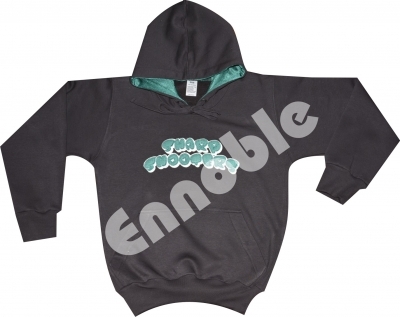 Water Repellent, Breathable fleece available for Sublimation Printed Hoodies & Joggers. 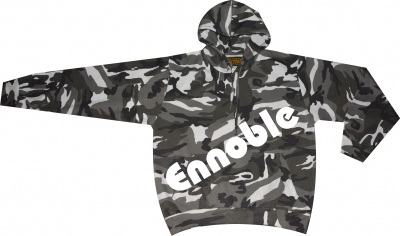 TECL-WOOD Passion Green & Staidness Camouflage, Urban, Midnight & Woodland Camouflage Printed Hoodies & Joggers also available. 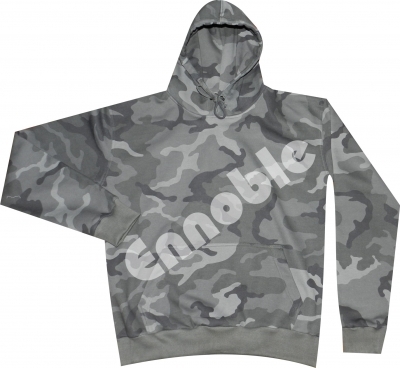 Custom Made Camouflage Designs and Fleece weight available on bulk quantity orders.